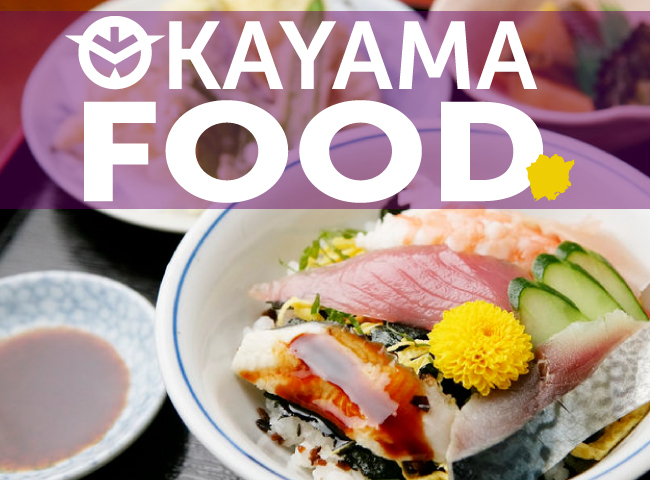 Where is This Hidden Spot Where You Can Experience Real Japanese Cuisine and Geisha? 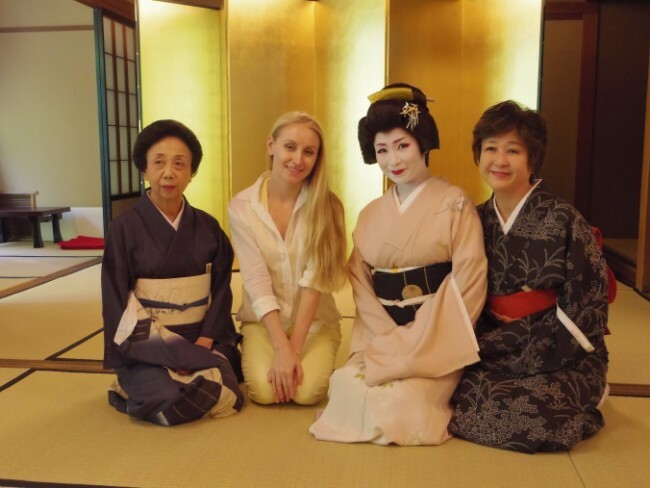 I visited a Japanese restaurant in Gifu City to experience its unique food with geishas, beautiful entertainers that have been a part of Japanese culture for centuries. It was an experience I’d never had the opportunity to try before. 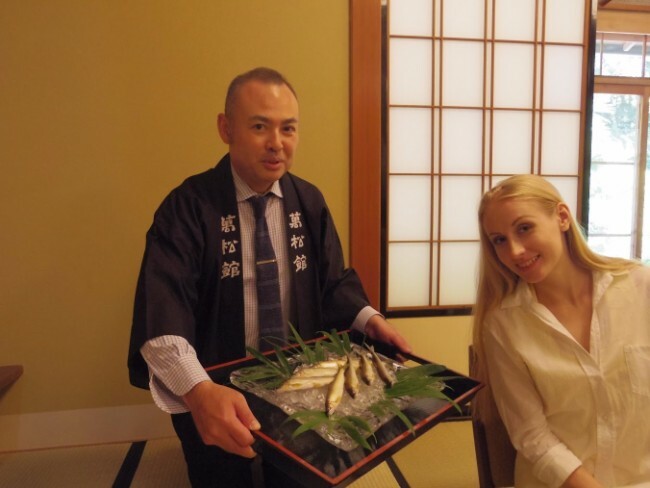 Most of the restaurants in Gifu offer the chance to spend time with geishas and experience world-famous Japanese hospitality. Gifu, located between Osaka and Tokyo, is loved for spots like the Hida Takayama area, Gifu Castle, the UNESCO World Heritage Site Shirakawa-go Village, and the ancient sport of cormorant fishing. 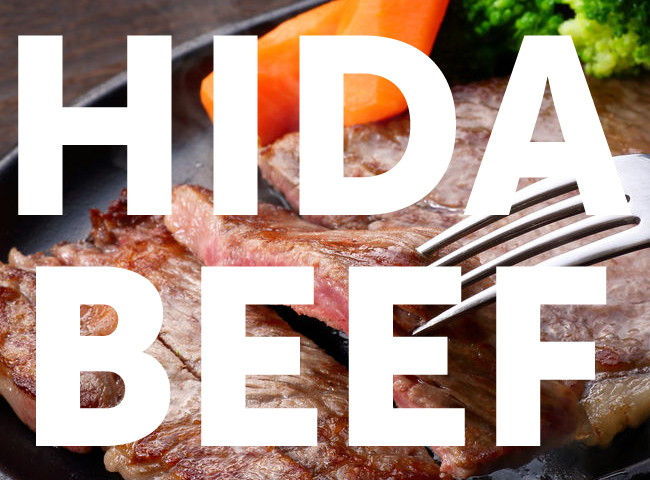 It’s also known for tasty food such as ayu fish, a river fish that Japanese people love, and local Hida beef, one of Japan’s beefs famous for its exceptional quality. Coming to the entrance gate at the restaurant felt like I’d left the city and stepped back in time to old Japan. Birds and crickets chirped around me, and everything from the sloped roofs to the smell of wood and grass oozed elegance. Smiling service professionals, generally called nakai, in kimonos moved with elegance and grace. 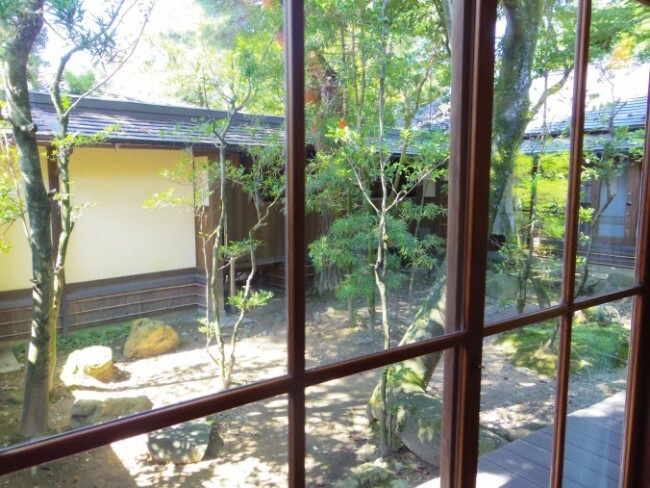 I gazed out at the garden as my feet padded on the tatami flooring, the chirping of birds and the light jingle of a bell on a kimono following me as I went. 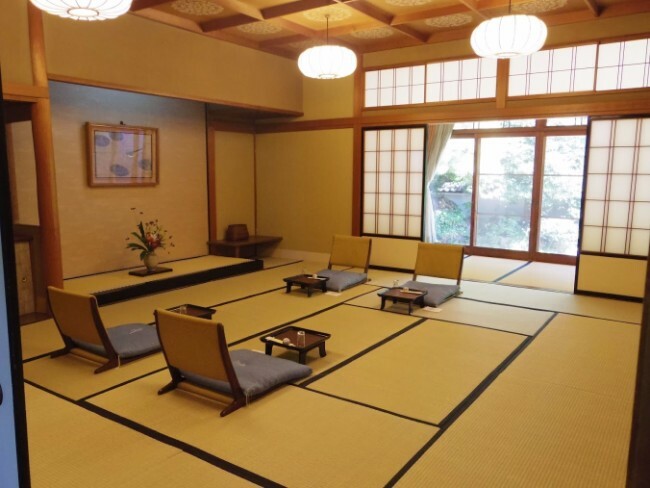 The symmetrical dining room, called ozashiki, was designed so that it looks most attractive while sitting down. A kimono-clad woman served us, every posture and movement perfected. Each dish on the tray was presented with care, the famous Japanese plating perfected in a careful balance of colors and shapes. 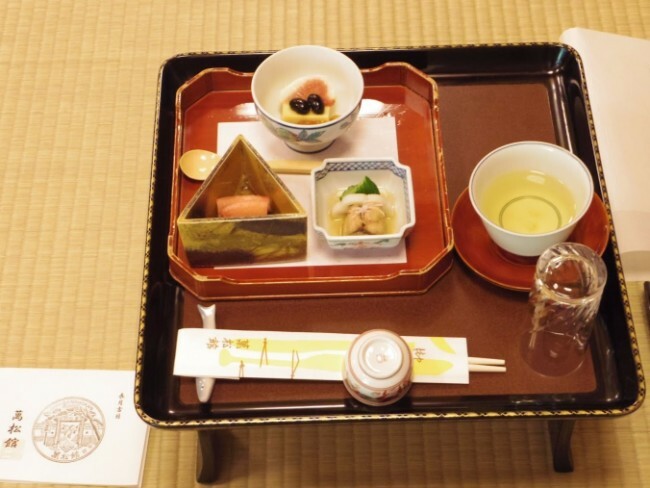 The chopsticks were carved from yanagi wood and are considered lucky. The first dish was three different appetizers – anno sweet potato tofu, pickled saury, and tanner crab. Each dish had a subtle flavor, not too rich and carefully balanced. The fig and beans on top of the anno sweet potato tofu was something I’d never tried before and was surprisingly delicious! I was excited to see that this restaurant’s cuisine and arrangement was completely different to eating at a street stall, regular restaurants, or hotels in terms of technique, presentation, and hospitality. I could tell this experience was going to be special. 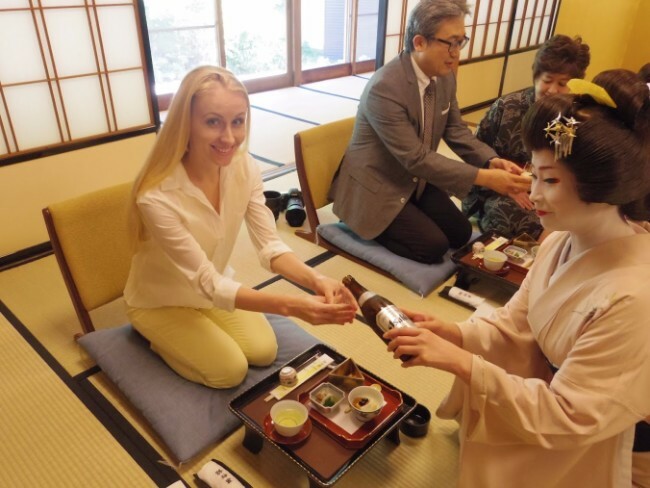 When we’d settled, I was excited to see geishas enter the room, bow, and take their places to serve drinks and engage in friendly conversation. It was easy to relax as they aim to make their guests as comfortable as possible. As we ate, they made conversation with me as well. It was exciting to see one of these beautiful entertainers up close. The next dish was dobinmushi soup and it was also impressive with a clean taste of matsutake mushrooms. The soup was one of my favorite parts of the meal and I was delighted that I got a whole teapot of it to myself! 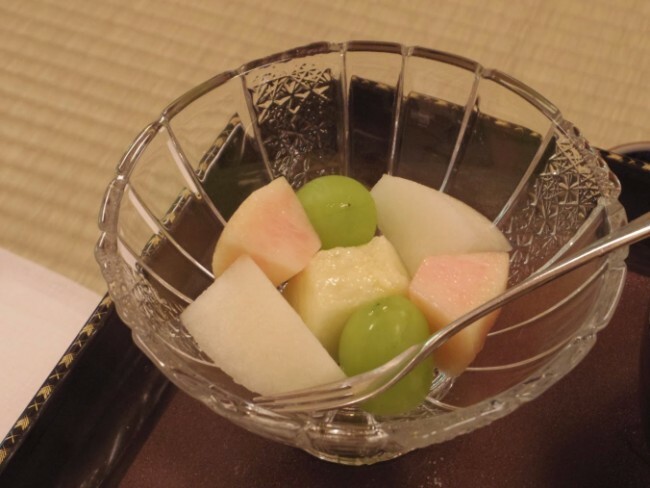 I strongly felt that Japanese cuisine cherishes the sense of the seasons as dobinmushi soup welcomes autumn. 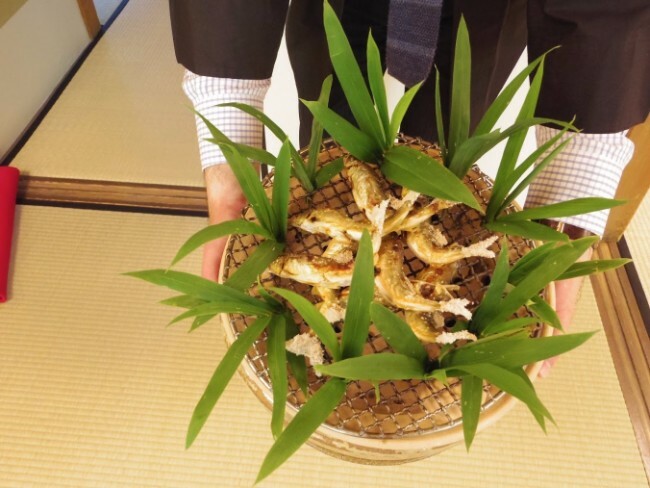 In the middle of the course, they showed us a platter of young ayu fish from the nearby Nagara River. These are freshwater fish that eat mostly grass, allowing a clean taste. Later, they were grilled and served with salt. Their soft bones allowed us to eat the fish whole. The meaty, subtle taste had me pleasantly surprised! A generous helping of Hida beef was another highlight of the meal. Generally, at Japanese restaurants, you could taste the quality in everything, and this first-class beef was no exception. 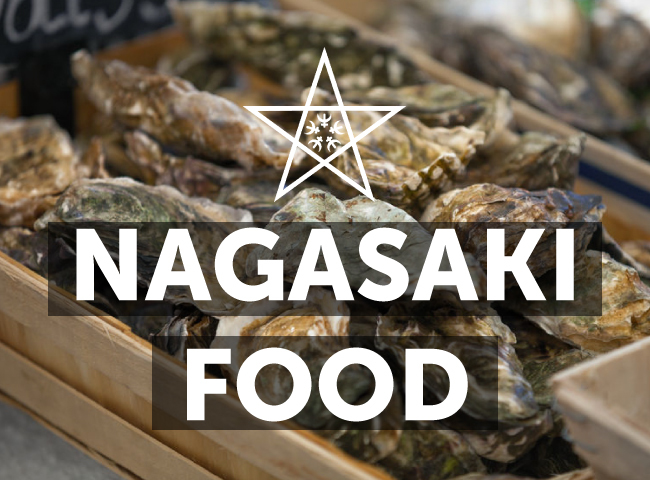 It was grilled and seasoned with hoba-miso, a type of miso made with magnolia leaf, and it smelled wonderful from the moment the dish arrived. It melted in my mouth with the beautiful scent of miso. 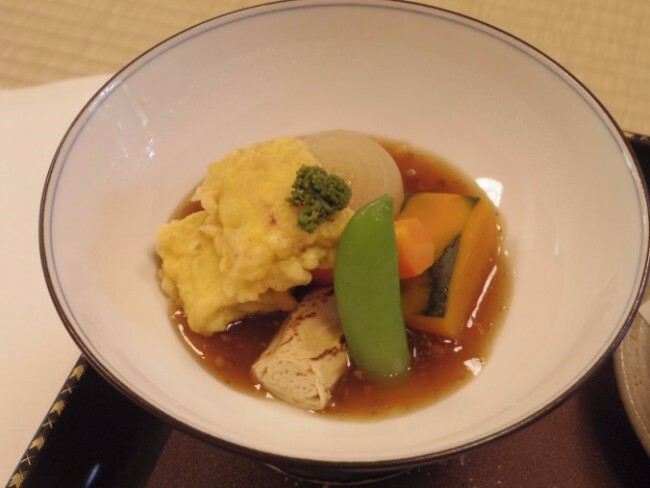 Additional dishes were served such as eel, egg, and vegetables in sauce, a healthy addition that promised a balanced overall meal. 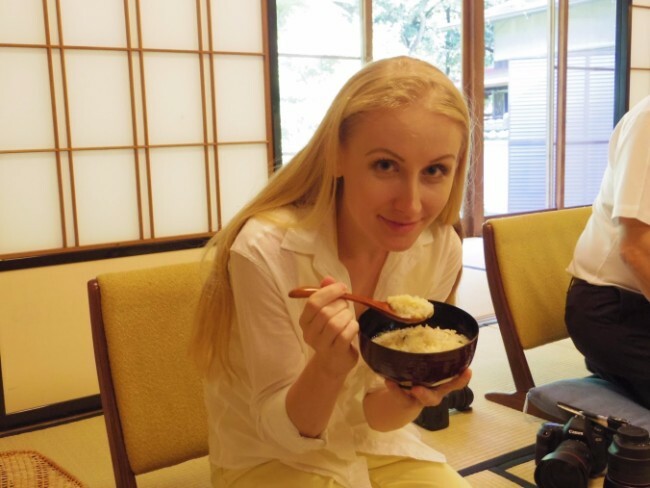 At the end, we had a delightful rice-based dish also containing my favorite mushrooms and the ayu fish. For dessert, I had refreshing slices of fruit such as mango and pear. During our meal, the geishas set up instruments. They played the shamisen and drums and sang about autumn while the younger girls danced, which was enchanting. We played some games including Konpira Fune Fune, where players try to beat their opponent by taking turns to touch a small object along with the music. It was difficult to keep up with the beat and concentrate, but it was fun! We also played Tora Tora. It was like Rock, Paper, Scissors, except it involved a dance, hiding behind a screen, and emerging as a tiger, a samurai, or an old lady. This hilarious game involves making funny shapes with your body, getting everyone laughing. 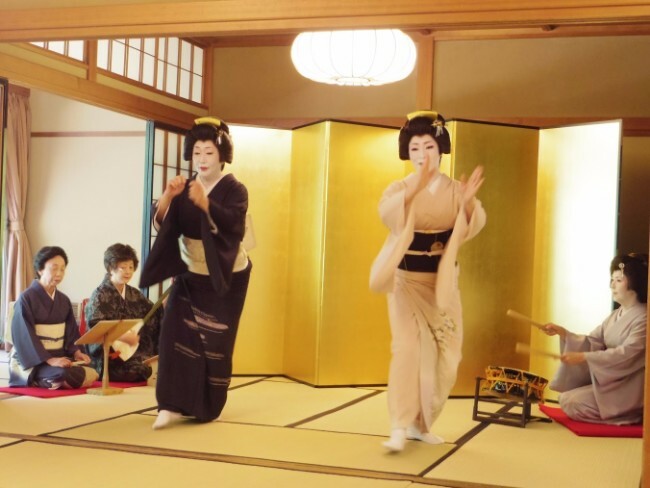 There seems to be many different kinds of geisha games and beautiful performances, and I was lucky enough to experience two of them that day. It was fun, and I would like the chance to try more of them in the future. Meeting a geisha costs 18,000 yen. That is per geisha, not per customer, so if you go as a group, the price is divided. This is very affordable considering places in urban areas can cost around double that. 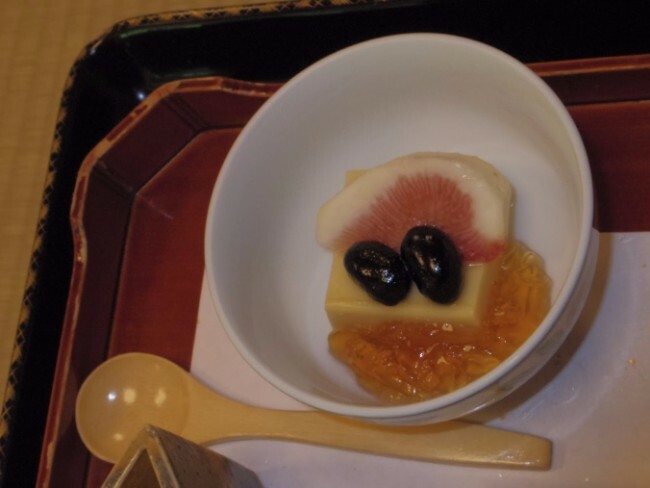 We enjoyed a set meal and geishas for two hours, but it’s just the beginning of what you can experience at the restaurants in Gifu. 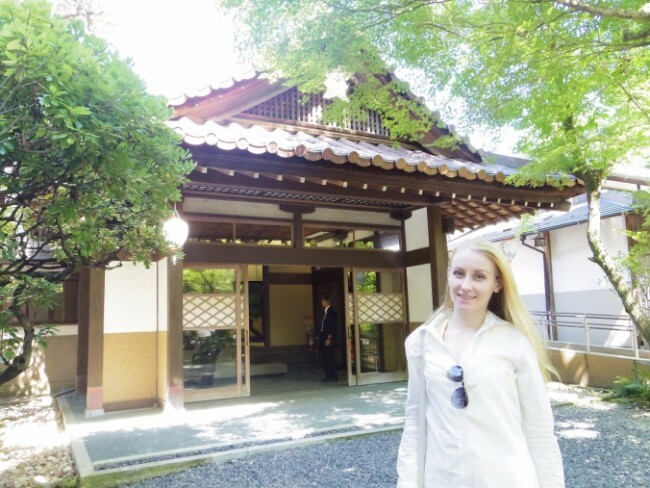 You can also wear a kimono and stroll the grounds, or see a taiko drum or ninja performance. The restaurant I visited this time is just one of the restaurants offering exciting experiences like these. 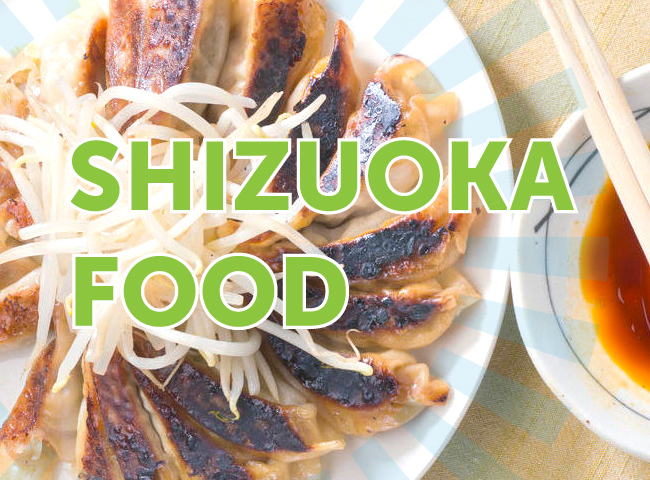 The Traditional Japanese Cuisine Restaurant Association utilises Gifu cuisine and offers seasonal local dishes. Their goal is to give guests the most authentic and enjoyable experience possible. You can see the entire restaurant list below. 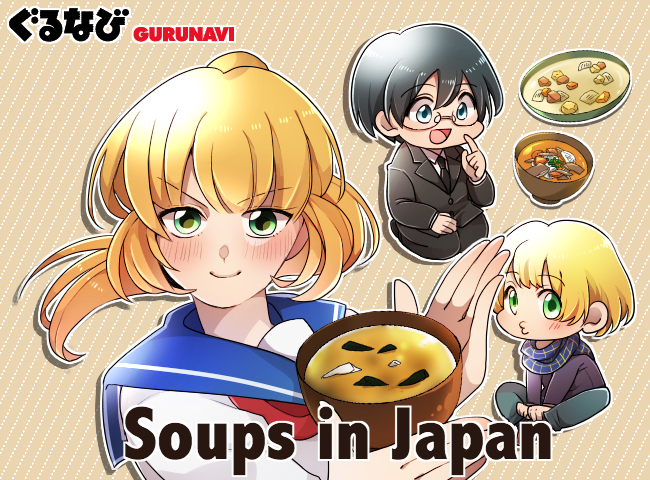 They are not only in Gifu City; restaurants in the Hida Takayama and Mino areas are included, so have a look if you are interested. You’ll never find this amazing experience outside Japan. The guests’ comfort and happiness is their priority. The food was magnificent; I won’t forget the way the beef melted in my mouth or the meaty taste of the ayu fish. I feel I experienced the “real Japan” that day. 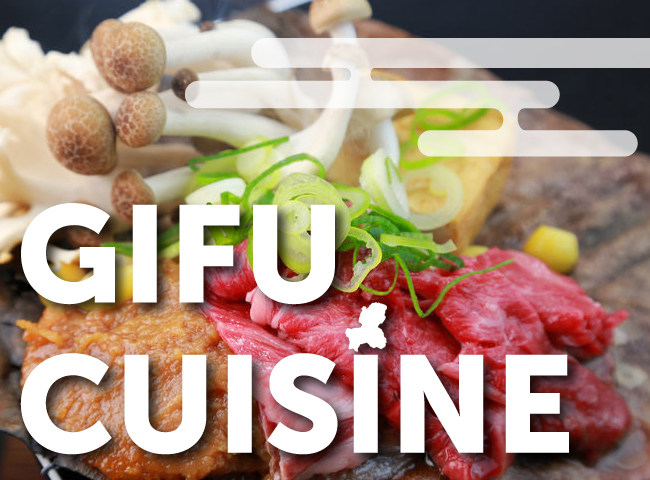 If you’d like to try seasonal local dishes that you won’t find anywhere else and meet geishas that have been part of Japanese entertainment for centuries all in a beautiful establishment, visit one of the restaurants from the Gifu Traditional Japanese Cuisine Restaurant Association list! 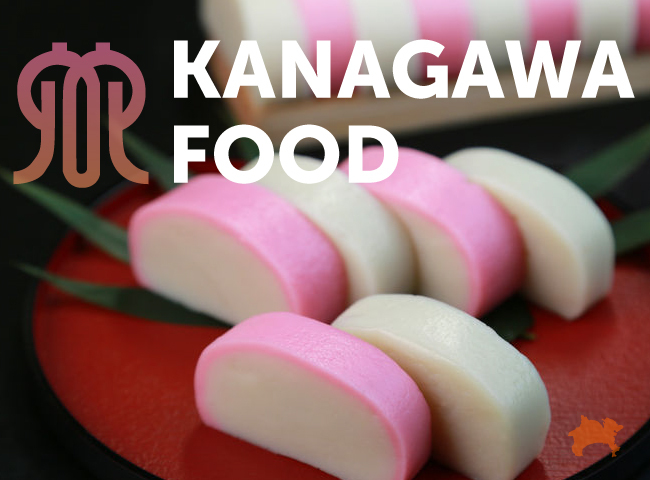 Experience this at a reasonable price in the heart of Gifu and make memories different from Kyoto or Tokyo that you’ll never forget.